QuickBooks Point of Sale is richly featured software that helps in escalating sales, smooth inventory management and customer management. It smoothly integrates with QuickBooks application and offers advanced tools for the business growth. The software is available in Basic and Pro versions and offers free demo so that you are through with the functionality before making final purchase. The POS helps in ring and track sales, manage purchase orders, track customer accounts, accept credit, debit and gift cards etc. When the software helps to raise the business profits to the maximum, there are times when it encounters errors due to possible reasons like improper installation, update, upgrade etc. QB POS Error Code 3371 is one of those errors that are frequently reported by the users. Intuit indicates the major cause of Error Code 3371 because it could not initialize license properties. This error signifies that your QuickBooks installation is damaged. Steps to troubleshoot this error are provided by Intuit that includes a wizard that needs to be downloaded to resolve this error. Could not initialize license properties. Error 3371: QuickBooks unable load the license data. This happens due to missing or damaged files. Could not initialize license properties. [Error 3371, Status Code -11118] QuickBooks fails to load the license data. It happens due to missing or damaged files. Could not initialize license properties. [Error: 3371, Status Code -1] QuickBooks is not capable to load the license data. The reason it occurs is because of damaged files. dat – A QuickBooks Desktop installation file that contains QuickBooks’ license information. Every time QuickBooks Desktop is made active, the license information needs to be retrieved and validated. If this file is damaged, QuickBooks Desktop will not open. Damaged MSXML component – MSXML is a Microsoft component needed by QuickBooks Desktop to run. This component helps QuickBooks Desktop retrieve the information in the Qbregistration.dat file allowing QB to open. 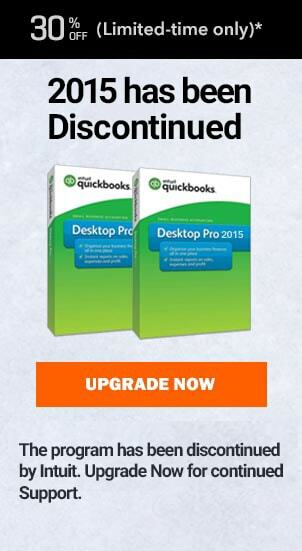 In case the latest Windows updates are not installed the QuickBooks Desktop installation can fail or become damaged. So verify if the Windows is update. In case you face the error you can follow the steps mentioned below or contact experienced IT professional. Smoothly install the latest Windows updates. Choose All Programs -> Click Windows Update. Once installing the updates -> Install QuickBooks program. In case the error persists, follow the below steps in the given sequence. In case the first solution resolves the problem no need to follow the other steps. If the error still persists you can contact QuickBooks customer support through toll free phone number, email support and online chat. The support team is proficient enough to handle the POS issues and provide support instantly. 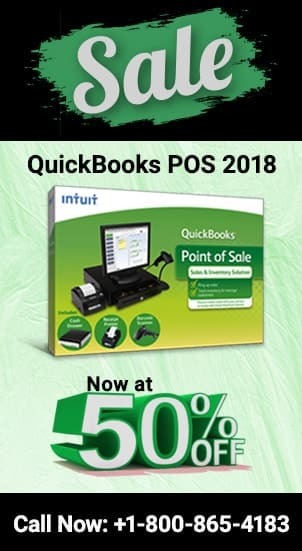 Alternatively you can call other QuickBooks Consulting Companies like myqbpos.com that is a reliable agency that hires experienced and knowledgeable QuickBooks experts you assure first call resolution. You can connect with them by calling to the toll free phone number +1-800-274-4168 and garner best POS solutions.